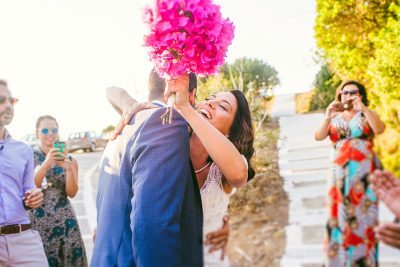 I am a Destination Wedding Photographer traveling mostly all over Greece and the Greek Islands such as Santorini, Mykonos, Sifnos, Paros, Andros and many more, but also in many other European Destinations to photograph your unique moments. I have covered weddings and couple sessions in Italy, Spain, France, United Kingdom, Poland, Turkey and Cyprus and this is something I truly love and dedicate myself to. These human emotions, one experiences on the wedding day touch my soul deeply. To be there and to be able to capture these with my camera, for me is a blessing. I would be honored to become your wedding storyteller. Anastasios Filopoulos was for us the perfect Greek Wedding Photographer, as well as the perfect guest for our wedding! He is very communicative, he understands what the couple wants und does not miss a moment from the wedding, from the preparation until the last guest have gone. The photos are very lively and with so nice colours. It was a great choice to have him in our wedding and will recommend him without second thoughts! Anastasios is very positive as a person, willing to help you have the result you want, very professional! I can't find any more words to describe his talent and his golden character as a human. Anastasios is a wonderful person and a great photographer. We are very thankful that he came all the way to Warsaw, Poland for our wedding day. 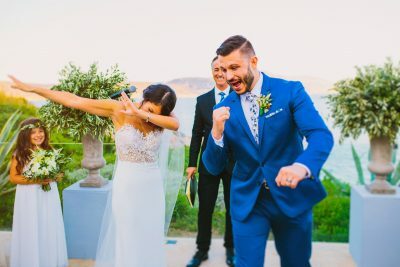 The photos are amazing and he really caught the moments. We had our ceremony in church and he was very respectful and talked to the priest to know what he can and cannot do. His whole character is unique and wonderful. In other words you will not regret your choice if you have Anastasios to capture the most important day in your life. Anastasios is a very passionate and talented photographer! The photos were creative, artistic and romantic and soooo natural!!! Exactly what we were looking for! Anastasios also was very patient and dealt really well with our big day stressing moments! We had a great time and we partied and danced together till dawn like good friends do!! 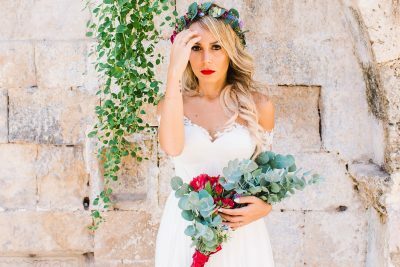 We were truly blessed to have had Anastastios Filopoulos as our wedding photographer!!!!! 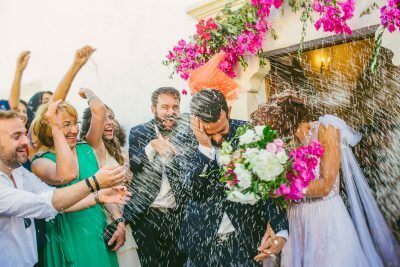 From the beginning we wanted to be surrounded on our special day by people who we considered our friends how lucky we were that Anastasios was exactly that and even more as he is an excellent professional and a loving person with very good taste in his work!! All in all I would definitely recommend him for any event he is a STAR at his work and as a person!!!!! From day one we met Anastasios, he was extremely helpful and friendly. After a simple chat with him and we knew he was the right wedding photographer for our wedding in Greece. 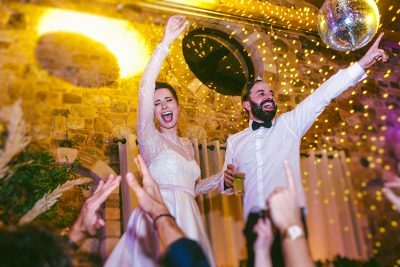 We all know that a wedding is a very happy, but stressful moment but Anastasios, with the right combination of professionalism and informality, made us feel comfortable and relaxed. The end result was beyond our expectations! The pictures are so beautiful and spontaneous and catch all the important and other fun and memorable events! !